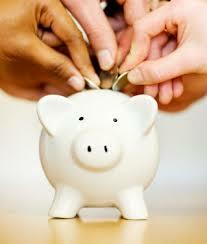 Traveling expenses for a family can really add up to the point you don’t want to even go on a trip. 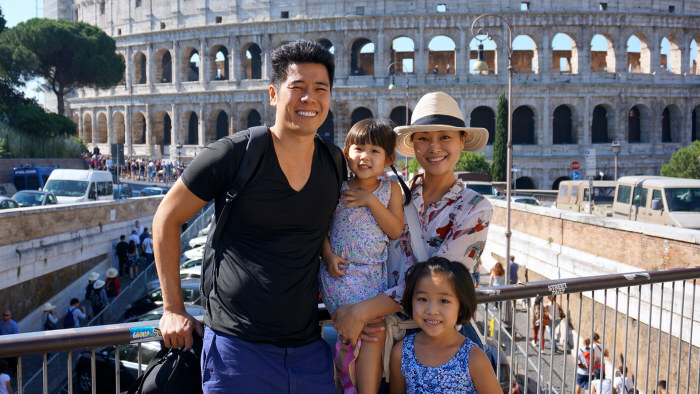 However Cliff Hsia, writer and creator of LiveFamilyTravel.com, recently took to his blog to break down exactly how he traveled on a budget and turned a frightened expense into a valuable experience with his wife and two children for 75 days in Europe this past summer. 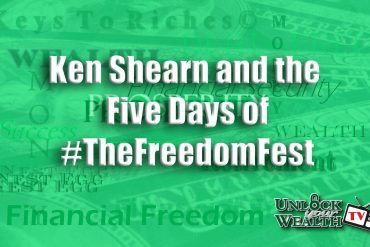 His family’s grand total came to $16,000, averaging out to $213 per day, or $53 per person, per day. And this isn’t the first trip he’s taken. 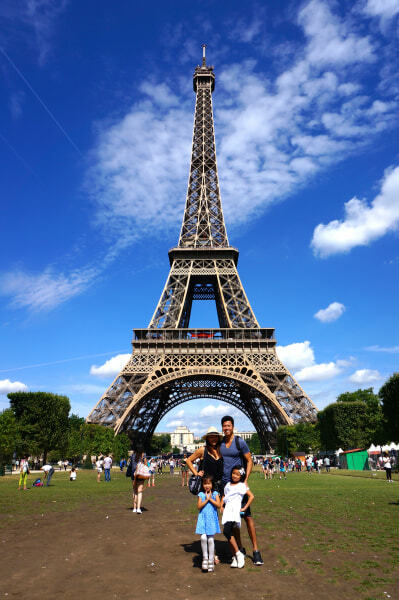 As a family of four, they’ve traveled to 18 countries for approximately 20 months total since June 2012. His daughters, ages 6 and 4, have even gone to local schools in five foreign countries (Guatemala, Taiwan, China, Thailand and Spain) for one month to three months at a time. 1. Do your research on airfares. Airfare can be one of the biggest costs associated with travel, especially when it comes to trips abroad, but there’s some tricks to avoid paying top dollar. “You can use mileage points, flying off-peak times and monitoring flash deals,” said Hsia. 2. Book an apartment instead of a hotel. To makes things even more helpful, TripAdvisor recently announced its “Best Time to Book” report, revealing the least expensive times to book hotels for summer travel in popular destinations around the globe, based on TripAdvisor hotel booking and meta click data. Travelers looking to visit Europe during the summer months should plan to book their hotel rooms between 3-5 months out to save 23 percent versus the peak booking period for the region. 4. Look for free activities. 5. Live like a local.